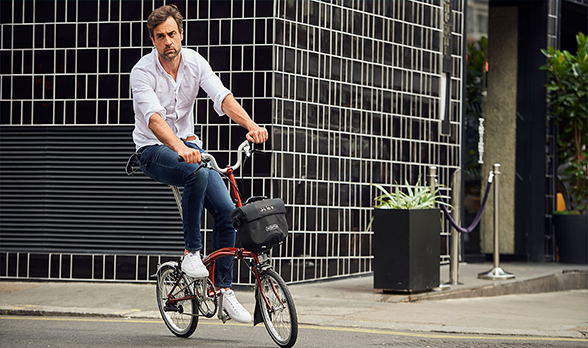 A Brompton bike never fails to catch the eye. These folding beauties are handmade in London and are perfect for zipping from A to B. But don’t take our word for it – why not come and see (and try) one for yourself? !